I won the Christmas Wreath giveaway over at Mom, Are We There Yet? and I thought I would share. The win ended up being a gift card to Lynch Creek Farm so I got to pick what I wanted. We ended up getting the 22" Cinnamon Candy Apple Wreath. 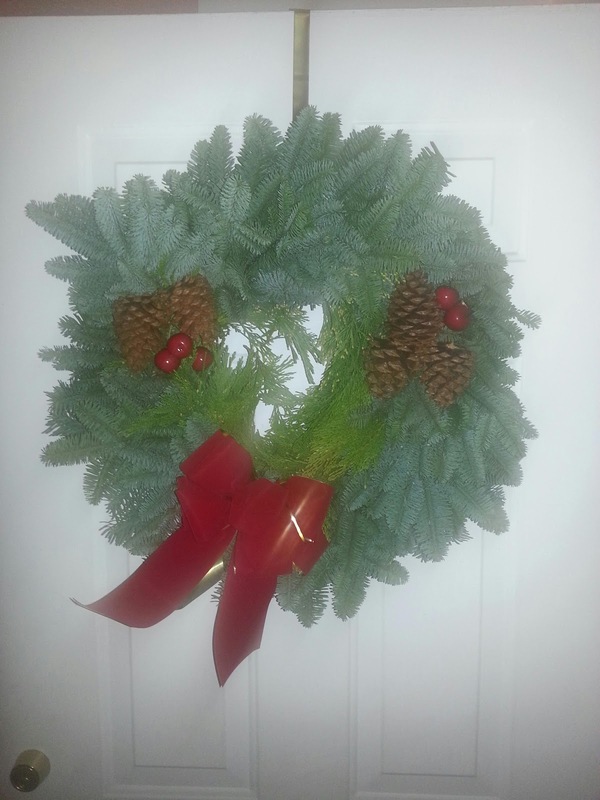 The wreath arrived quickly in the mail and it looks and smells great. My wife is saying we'll use them again next year already.